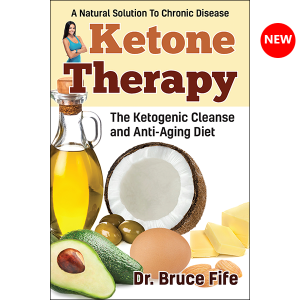 I read this book and began oil-pulling about 2 months ago. Since then I have reversed documented nerve damaged and avoided my 5th back surgery. My arthritis in my knees is much better. I have lost weight and my cellulite is going away. My teeth are whiter, my gum tighter. I feel more energetic, happier and optimistic than I have in years allowing me to get off some prescription meds. This is a program that is completely “no harm – no foul”! Over the years I have spent thousands of dollars chasing health and relief of 10 years of chronic pain. This program costs maybe 25¢ a day and a minimum of 20 minutes. I am blown away. I have shared this book with my dentist, doctors, surgeon, friends and family. Everyone sees some change – some faster some slower. I have noticed the more you pull the more changes you see. 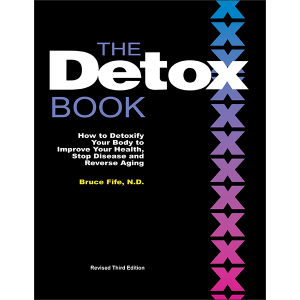 This book is a must for those who seek health!!!! At the suggestion of my doctor I started oil pulling and I have been oil pulling for over two years. The greatest change I noticed was that I had no plaque forming on my teeth, and it helps to keep my teeth white. 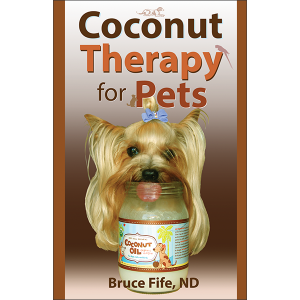 I was pleased to find your book about oil pulling which has highlighted the benefits. 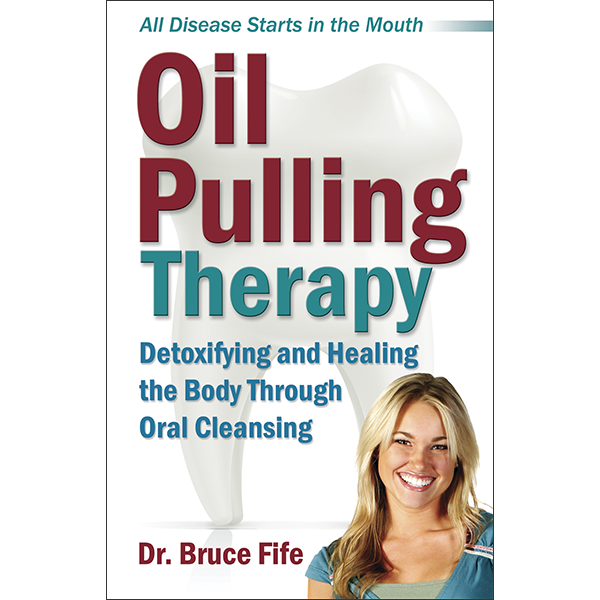 The book delves into SEVERAL subtopics related to oil pulling, and if you’re a nerd like me its a great educational tool on oral health as well. 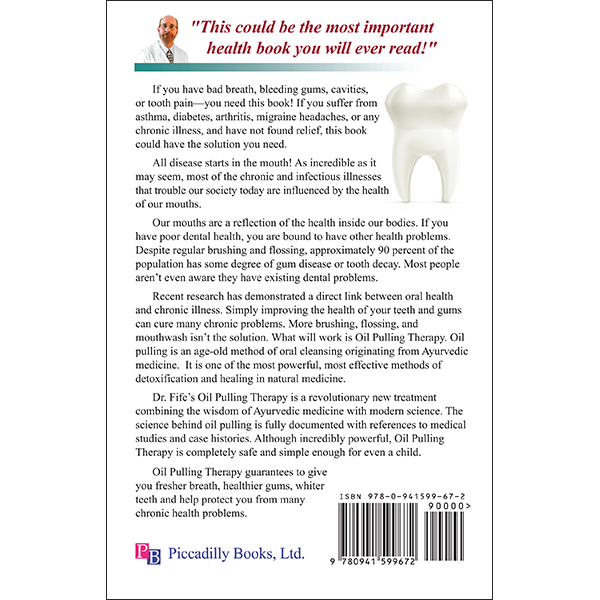 It discusses not only general dental health and the history of oil pulling, but also the pathology of physical diseases with respect to its origins in the mouth. The author explains the causal correlation between maintaining dental health and the inconspicuous body related health issues one can experience. The point of reading the book is if you want to educate yourself thoroughly about the all aspects of oil pulling. The book itself is simple and written with much clarity. Will be lending it to all my friends! I have found this book to be very informative. It was recommended to me by my doctor, so I read it. I wish I would have known about this a long time ago. Very good book! I am a Dental Hygienist researching and writing a paper on oil pulling and found many studies to back its validity. Oil pulling is a tool to help remove bacteria from the oral cavity. Tooth brushing is also a tool that removes bacterial biofilm from the oral cavity. I believe that anything that is useful in removing bacterial biofilm should be welcomed positively by the dental community. Bacterial biofilm is the cause of so many negative dental conditions such as caries (cavities) and halitosis. The mouth is the window to your health and theoretically oil pulling could have positive effects to one’s general health status. It’s simple… Remove bacteria….Remove problems associated with bacteria…I have been oil pulling myself and have noticed positive improvements. I have been oil pulling now for about 3 months. I can say without a doubt that my energy levels have risen quite a lot, so much so that I do not have the need any more to, for example, to sleep on Sunday afternoons and I discovered that my body can now cope with much less sleep, without feeling any side effects like tiredness, irritation, etc. Furthermore because of all my new energy levels I am also doing different hobbies at the same time like woodwork, fishing, backpacking, etc. I feel like I can just continue and continue without the need to stop. My teeth are now slightly whiter, not much, but still visible and my mouth feels extremely clean and fresh. Who ever heard of such a thing? Let alone believe it works? 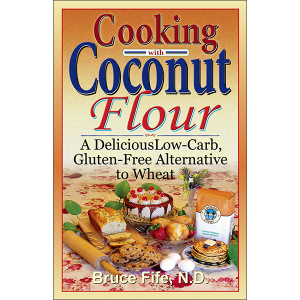 My health food store recommended this process and they had just rec’d a shipment of the books. I bought the book and started oil pulling that day. Results were immediate! Incredible! Unbelievable! So Grateful to find something that works! I’ve had severe problems with dental/jawbone infection and oral pathogens due to root canals; toxicity issues due to crowns with heavy metals (I had tested at a metals laboratory), etc. I’ve struggled to heal after multiple jawbone surgeries; oil pulling is removing the bacteria and toxins from my system, allowing my body’s energy resources to heal me instead of constantly fighting infection and toxins! I realize this sounds too good to be true, it isn’t. I prefer to use only the healthy oils: coconut or olive oil. Multi-tasking makes the process go quickly. This is the least expensive therapy with the most significant results I’ve ever encountered. Try it, I think you’ll be pleased. I got this book after a week of Oil Pulling. I had such success with OP in the first week, I wanted to find out how it worked. First off, my teeth became much whiter, I am sleeping better, my digestion has improved greatly, my dry skin is suddenly soft all within one week of Oil Pulling. It’s hard to believe. It is so simple and cheap to do. This book talks about theories of the how’s of OP and many studies that relate. Who knew your oral health had so much to do with your whole body health? I have been oil pulling for three weeks, and it really works. I went to my periodontist yesterday, and the pockets between my teeth and gums had shrunk. All of them were in the normal range. No more 4s and 5s. The hygienist said that my teeth and gums were the best she had ever seen them, and that I was obviously taking better care of them. She has always fussed at me for not doing a better job, but not this time. I loaned them my copy of “Oil Pulling Therapy” and they are eager to read it. The verdict is in. I just came home from the dentist. I have “only” 2 or 3 pockets left. She told me “whatever you are doing, keep doing it.” When I told her I was oil pulling, she was floored. Of course she never heard of anything like it. Three months ago I was told I needed laser treatment in order to take care of my gums. I guess it’s not in my near future now! Here is a safe and very easy way to vastly improve your health without special pills or diets. All it requires is swishing a spoonful of vegetable oil around your mouth for at least 15 minutes at a time. Many scientific studies have chronicled a link between chronic illness and the health of our mouths (the book references over 150 such studies). Think about it; our mouths are constantly warm and moist, like a tropical rain forest, which is a great breeding ground for germs. They are also open to the outside, so it is very easy for bacteria to enter our mouths and take up residence. From there, the bacteria can enter the bloodstream and travel to any part of the body. There it can cause anything from arthritis to constipation to eczema to hypertension to sinusitis (all of which have been reported as responding to oil pulling). What do you do? Take a tablespoon of nearly any vegetable oil (the author recommends coconut oil) and swish it around your mouth for several minutes, then spit it out. That’s all. Teeth are very porous, full of tiny tubules where the bacteria can hide. Brushing, flossing or mouthwash will not clean out those tubules; oil pulling will. This is not a cure for whatever ails you. Oil pulling simply removes the infection from your mouth so that your body’s natural healing properties can do their job. This is totally safe for children and pregnant women, as the only ingredient is vegetable oil. It can also be done several times a day, if necessary. If you experience side effects, like coughing up mucus, or the sudden onset of what feels like the flu, don’t worry about it; it’s your body cleaning itself out. Also, don’t worry if you don’t see any immediate improvement in your health; some people simply heal faster than others. Also, after you are done swishing, do not swallow; spit it out. You don’t want to remove the bacteria from your mouth, just to deposit it in your stomach. Improving your health is not supposed to be this easy. This book is very easy to read for anyone, and is very highly recommended.